Set within the grounds of the Old Royal Naval College, the painted hall is considered to be one of the finest dining halls in the western world. The ceiling and the walls of the hall are decorated by the baroque paintings of Sir James Thornhill, which took nineteen years to complete. The painted hall is open daily to visitors and can also be booked for private functions accommodating up to 450 people. 10am - 5pm everyday. Closed from 24th - 26th December. The Painted Hall is located on Old Royal Naval College. 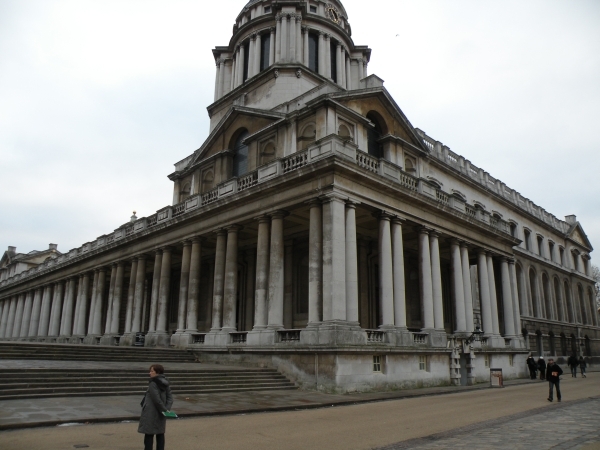 View its location on the Old Royal Naval College retail map diagram. Find your way to The Painted Hall by public transport with Transport For London's Journey Planner.